There does not appear to be much to smile about when it comes to the global economy these days: new massive tax evasion scandal; Europe’s continuing economic woes, now exacerbated by migrant and terrorism crises; and slowing emerging markets. 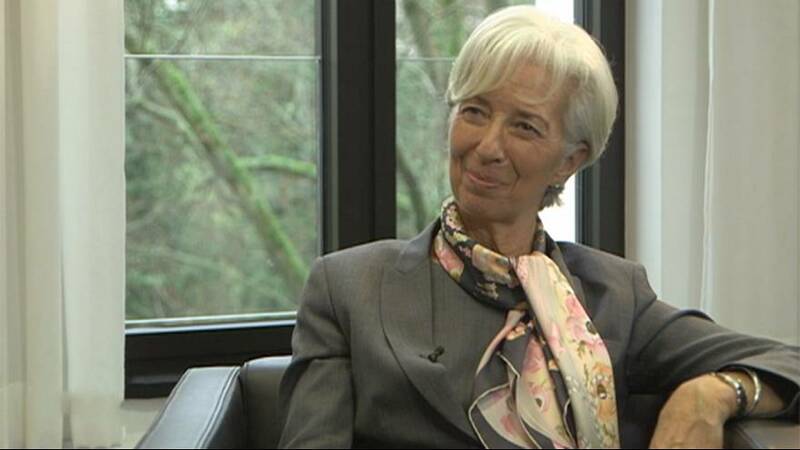 Who is Christine Lagarde ? To discuss these issues and more, Christine Lagarde, Managing Director of the International Monetary Fund (IMF), joined euronews’ Isabelle Kumar on the Global Conversation. Christine Lagarde, Managing Director, International Monetary Fund (IMF): “Well, they better change things, because they only go to show that the initial work that was started back in 2010/2011, under the French presidency of the G20 for that matter, is not mission accomplished – far from it – and a lot more work needs to be done and it needs to be constantly upgraded and continued because there is no limit to imagination by some.